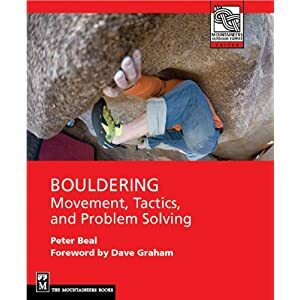 For quite a while I had been running in the foothills until last spring when I decided to focus on bouldering. But after Thursday night when my fingers needed a lot more recovery time, I decided to run Mount Sanitas, something I haven't done in at least six months. The weather convinced me as well since it was very cloudy to the west. I start at the trailhead at the end of Hawthorne and tackle the East Ridge trail which is consistently steep and rocky with only a few stretches in the middle where the trail is reasonably clear. Most of the time you are rockhopping though, which is a great technical exercise. I decided to go down the south ridge which was pretty crowded but manageable and then up the Dakota Ridge trail which adds another 300 feet or so of elevation gain before heading back the start. Tracing the route at Mapmyrun.com puts the stats as 3.62 miles and 1427 feet of ascent and descent. Anyway it was really interesting weather with lots of mixed conditions of rain, sun, mist clouds, and haze and a great change from being huddled next to a rock on Flagstaff. Sometimes you really need to get away from the short intensity of bouldering and exercise the sheer persistence needed to run a steep hill. On reflection I have edited my entry at 8a.nu for There Will be Blood from V11 to V10. Two quick repeats were done yesterday so I will find what Mike and Seth thought. Sanitas Valley trailhead to summit in 15 minutes is V10 -- for shizzle.